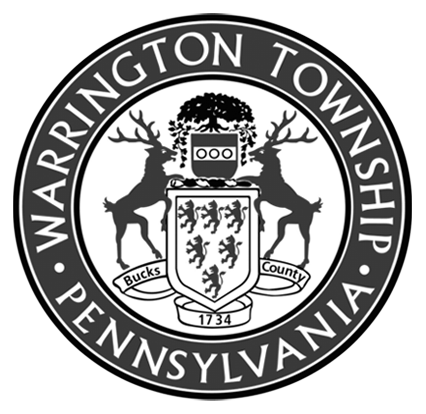 To view the 2017 Warrington Community Day Pyromusical, click here! FREE Parking will be at the Upper Nike Park – 3095 Bradley Road, Chalfont and the township is providing FREE shuttle service to and from the Upper Nike Park and John Paul Park at Lower Nike starting at 11:30 AM and ending at 7:00 PM. The Fun Continues from 6 pm – Dusk at Upper Nike Park, 300 Folly Rd. with food. Glow Sticks, Music Entertainment and Fireworks set to music at Dusk!